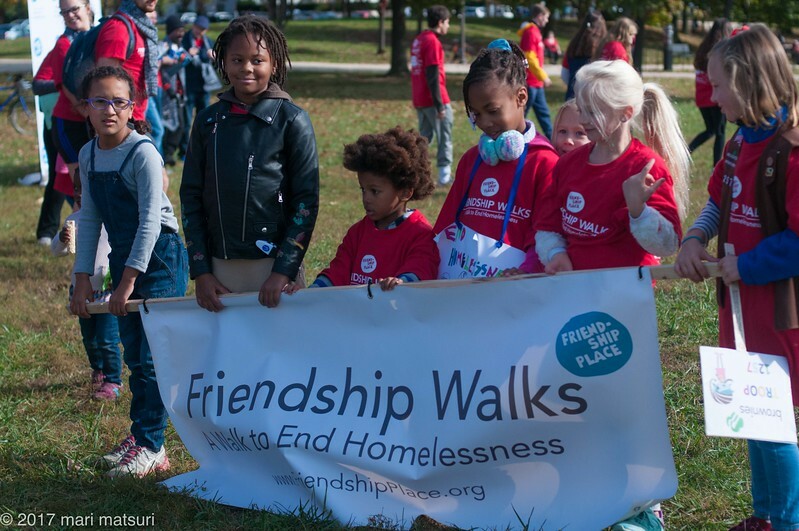 Friendship Walks to end homelessness in DC takes place annually early November (on Nov. 4, 2017 this. year) on the Washington DC Mall. Washington DC Mayor Muriel Bowser strongly supports and participates in the event.